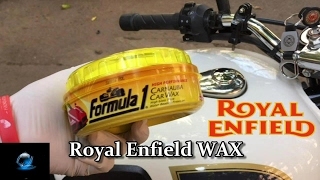 The lowest price of Phoenix1 Carnauba Paste Wax for Car Polish(230 g) was obtained on April 25, 2019 11:40 pm. I have been using this product since 2008 and love the effort to shine ratio on this product is excellent. My car washer was so amazed with the shine that I gifted him one. To put it simple it’s like mosturiser for the paint and reflects . 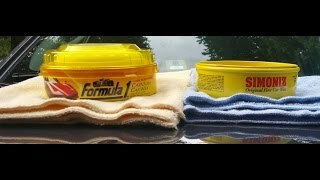 Better than 3m and other local brand if you better shine proffecionaly go meguiars brand spend 300rs extra. Write choice of wax or metal shine cream. Very nice looking, nice glazing my Activa scooty. But very much time taken for delivery. Nice product. Excellent car shine. A bit costly product.. but.. Recommended.